Tuesday 27th January 2015 at 5pm in the Muirhead Tower Room 121. The next CeSMA seminar is being given by Erica O’Brien, an art historian from Bristol University. 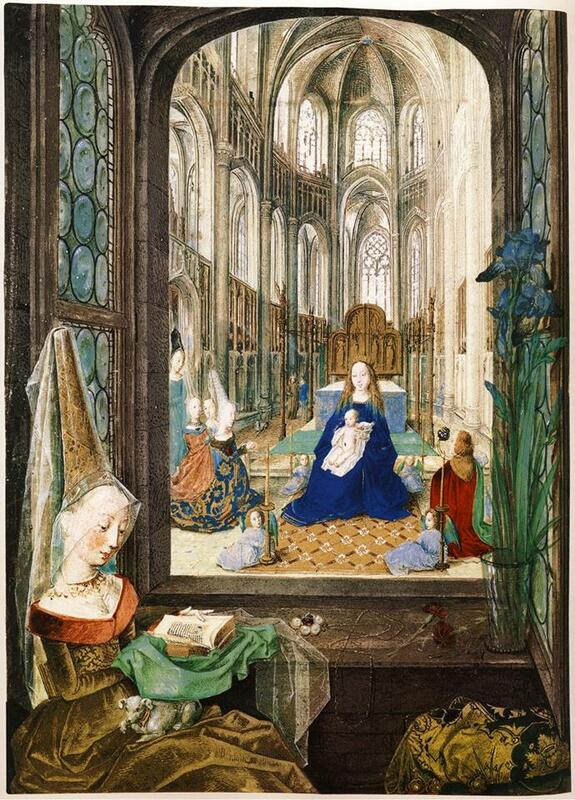 Her paper is entitled ‘Family and faith: sensory experience and devotional memory in the Hours of Mary of Burgundy’. Wednesday 4th February, 18th February and the 4th March: The Barber Institute’s Postgraduate Lecture series, 1:10pm, Lecture Theatre. 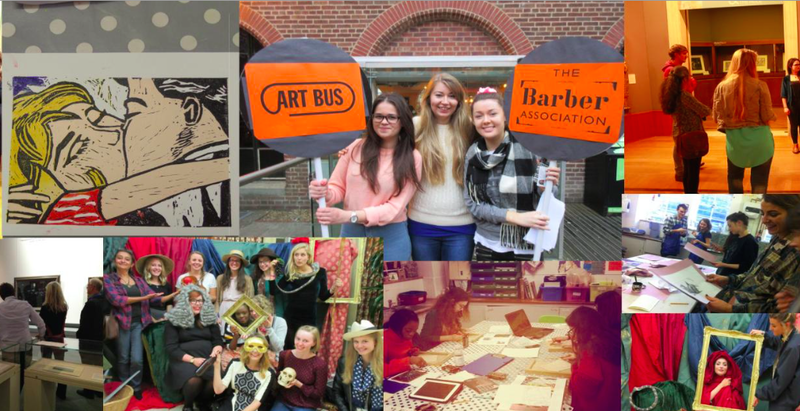 This Spring the Barber celebrates the research of recent and current postgraduate students from the University’s art history department in this mini lecture series. 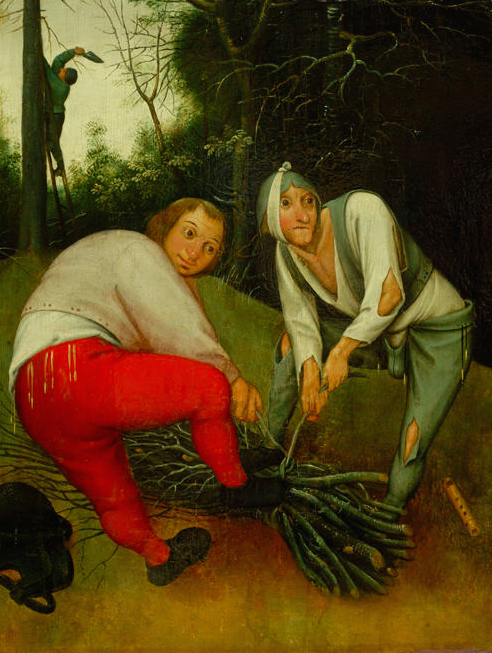 Find out more about the mysterious ‘behind the scenes’ world of art conservation with paintings conservator Ruth Bubb, who has just completed the restoration of the Institute’s Peasants binding faggots by Pieter Brueghel the Younger. The Barber Institute’s full programme of events for January through to April is available here. Free and all welcome but booking is required. Please email special-collections@bham.ac.uk to reserve a place. Free for Barber Association members (usually £10). No booking required!